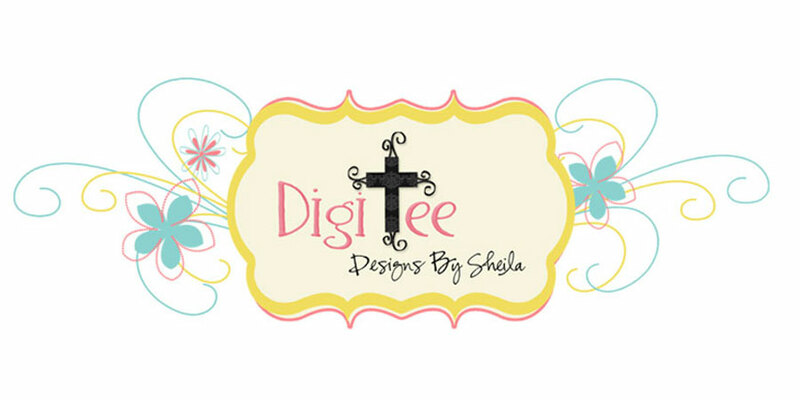 DigiTee Designs By Sheila: Nature's Beauty Freebie! "green" theme really. This mini, consists of a little "Go Green", some "Earth Day"
I hope you have a blessed day today!!! Thank you so much for this post. 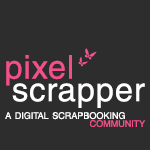 I want to let you know that I posted a link to your blog in CBH Digital Scrapbooking Freebies, under the Page 3 post on Mar. 13, 2012. Thanks again. Thank you . 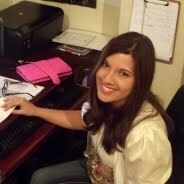 I love it!!! Thank you for this "green" Mini Kit. It's lovely indeed! 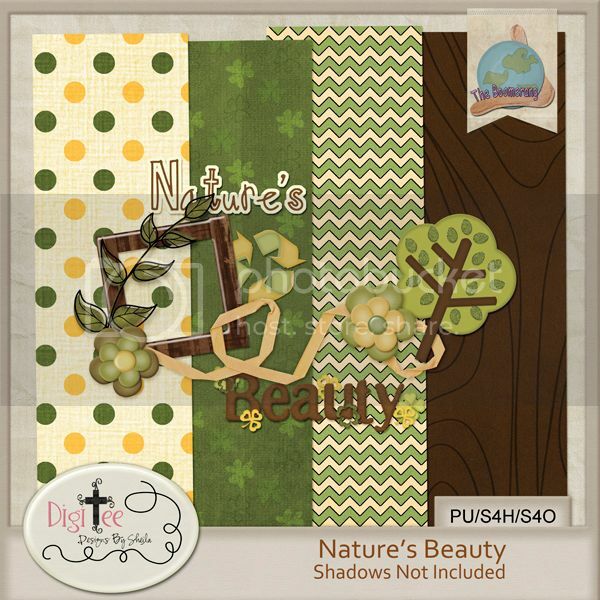 Be Mine Mini Add-On Freebie! !